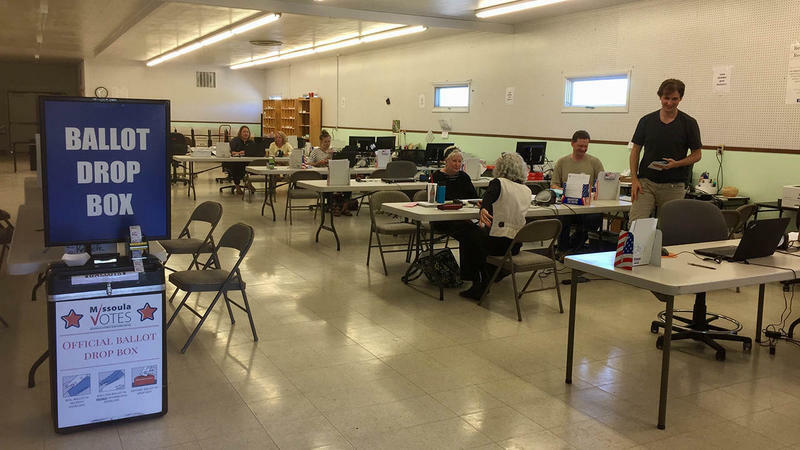 Montana Secretary of State Corey Stapleton says the state will replace its aging voter registration system and upgrade election security with a $3 million federal grant. 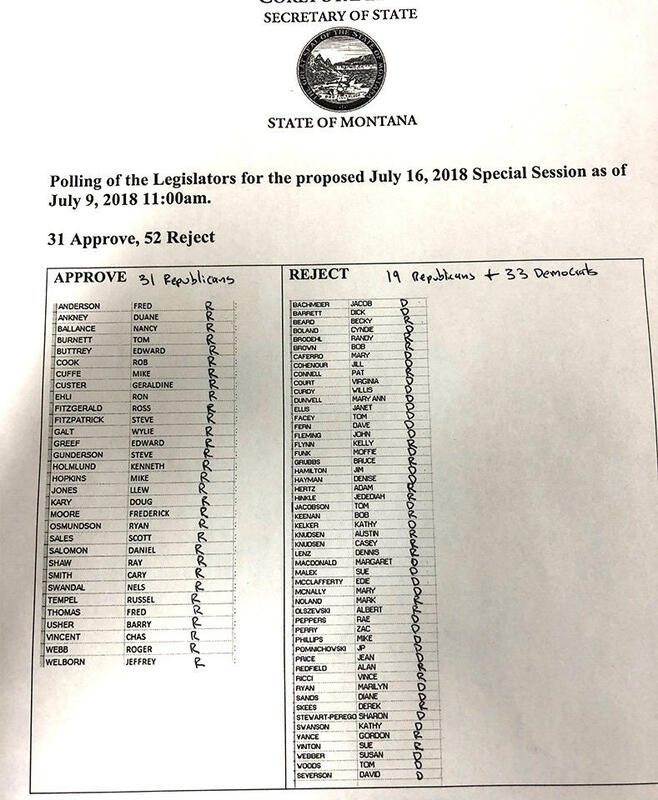 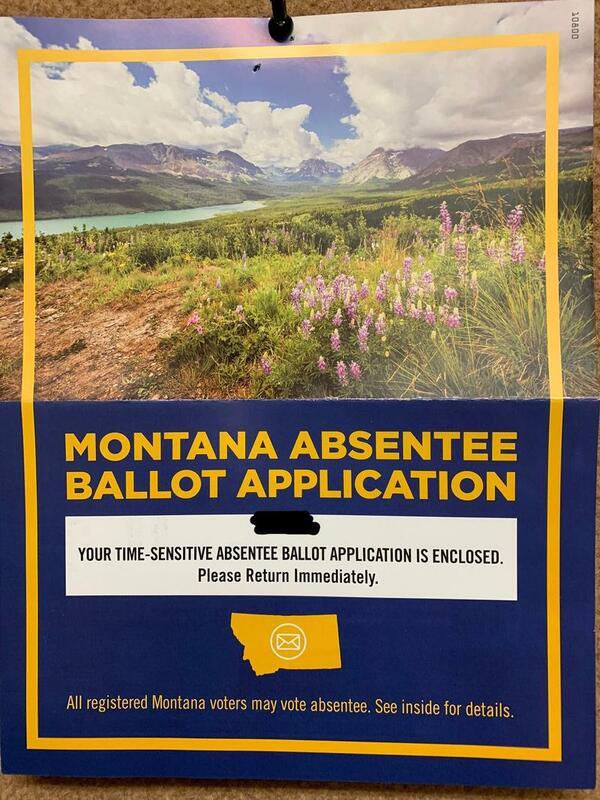 Ballots for Montana state lawmakers to vote on convening a special legislative session were dropped in the mail today, according to the Secretary of State’s Office. 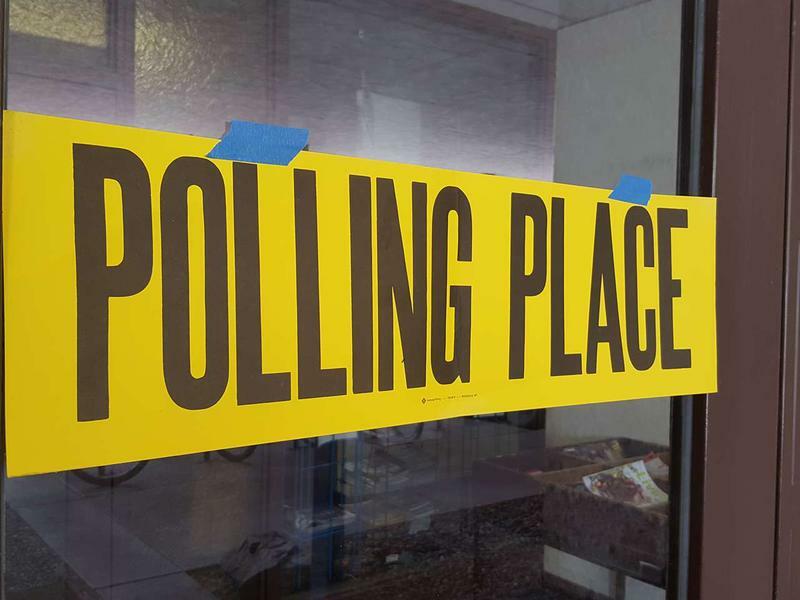 The proposal for a special session comes from Republican legislative leaders who want to pass referendums that could compete with citizen-initiated ballot issues seeking to re-authorize and fund Medicaid Expansion and change mining regulations.